The Supreme Court is today (17th May 2018) hearing Mrs Owens’ appeal against the Court of Appeal’s refusal to allow her to divorce her husband on the basis of his alleged unreasonable behaviour. In this case the parties married in 1978 and have two adult children. The couple separated in February 2015 and Mrs Owens filed a divorce Petition in May 2015 alleging that her husband had behaved in such a way that she could not reasonably be expected to live with him. In July 2015 Mr Owens responded to the divorce petition confirming he intended to defend the case on the basis that their marriage had not broken down. At first instance the Judge refused to certify that Mrs Owens’ was entitled to a divorce on the grounds of Mr Owens’ alleged unreasonable behaviour. The Judge described the allegations of unreasonable behaviour as “at best flimsy”. In his judgement the Judge acknowledged that the law permitted him “to grant a decree of divorce only if [he] could find on a balance of probabilities that ‘the respondent has behaved in such a way that the petitioner cannot reasonably be expected to live with the respondent’.” The Judge concluded that he had “not found this a difficult case to determine” and after cross examination of both parties could “find no behaviour such that the wife cannot reasonably be expected to live with the husband” and dismissed the Petition. Mrs Owens appealed the decision. In the Court of Appeal Sir James Munby, President of the Family Division, found that the first instance Judge had “directed himself correctly in law.” He continued that “his reasoning….displays no error of law, principle or approach”. Sir James dismissed the appeal but did note that the effect of the judgement was to leave Mrs Owens in a “wretched predicament, feeling, as she put in her witness statement, unloved, isolated and alone and locked into a loveless and desperately unhappy marriage”. The Court of Appeal’s decision meant that Mrs Owens was unable to divorce Mr Owens and so would be unable to proceed with a divorce until they had been separated for five years which meant waiting until 2020. 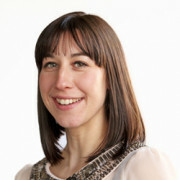 Mrs Owens is today appealing the Court of Appeal’s decision that she failed to adequately and successfully demonstrate to the Court that the marriage had irretrievably broken down due to Mr Owens’ unreasonable behaviour in accordance with the Matrimonial Causes Act 1973 section 1(2)(b). Today’s hearing is to decide whether Mrs Owens’ examples of Mr Owens’ unreasonable behaviour were enough to establish that she could not be reasonably expected to continue living with Mr Owens. 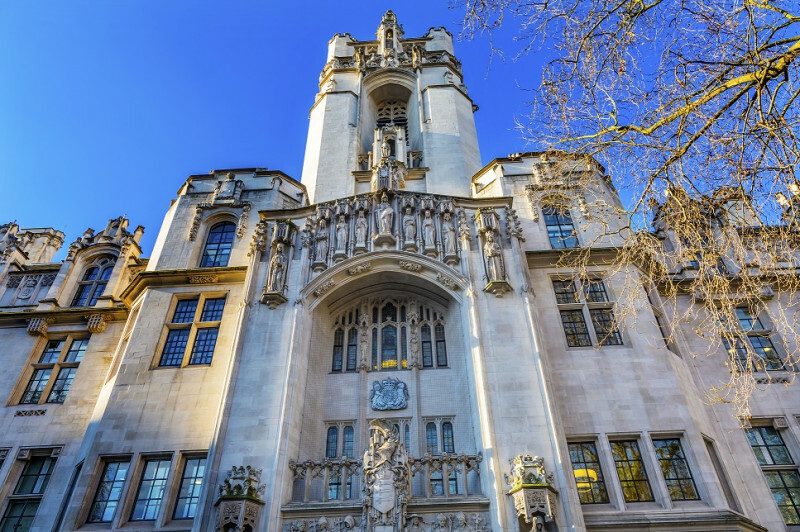 There has been considerable media interest in respect of this case with the suggestion that now is the time for a review of the current law to include an option for couples to commence divorce proceedings on the basis of a ‘no fault divorce’. Resolution, an organisation of 6,500 family lawyers and other professionals in England and Wales who believe in a constructive, non-confrontational approach to family law matters is today launching its latest campaign for in the introduction of ‘no fault divorce’. It is Resolution’s proposal that where a marriage has broken down, either one, or both partners can give notice that the marriage has broken down and after a period of six months if either or both partners agree the marriage has broken down they can apply for Decree Absolute. A reform in this area of law would afford couples the opportunity to end their marriage without the need to apportion blame, ultimately reducing distress and conflict and hopefully encouraging parties to conduct their separation in an amicable and civil manner. The Supreme Court cannot, in their judgment today, introduce ‘no fault divorce’, it can only decide on the proper interpretation and application of the law in terms of whether or not Mr Owens’ behaviour, as cited in Mrs Owens’ divorce petition, is sufficient to constitute ‘unreasonable behaviour’ such that she can no longer be expected to live with Mr Owens. Today’s judgment will hopefully clarify the evidence required to show that a marriage has irretrievably broken down on the basis of a spouse’s unreasonable behaviour. All of the lawyers in the Family Team at Leathes Prior are members of Resolution. If you would like some advice and assistance in relation to your separation please do not hesitate to contact us on 01603 610911 to arrange a no obligation consultation with one of our lawyers. If you would like more information about our Family Team services please click here.